Today is the Summer Solstice – known as the longest day of the year. Even though you will still have the same number of hours, minutes and seconds, what you get instead is more daylight hours. By the time you read this, you’ll have more than likely spent most of the daylight hours at home, at work or maybe out meeting friends. 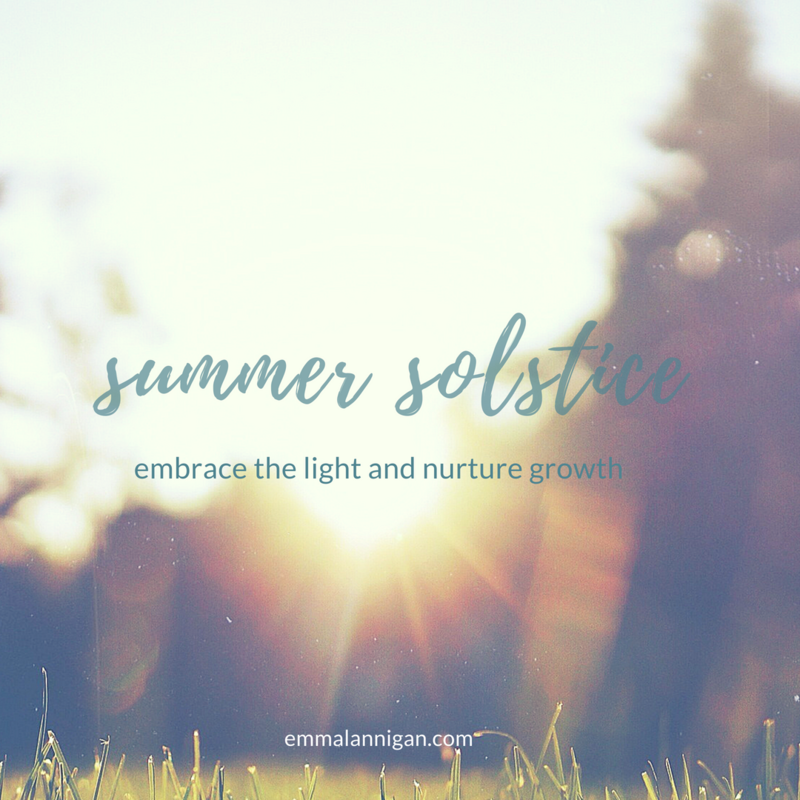 With so many references to the Summer Solstice, I wonder how many of you are asking what difference does it have on your life? Especially when you don’t follow ancient pagan traditions; like visiting Stonehenge or making flower crowns? 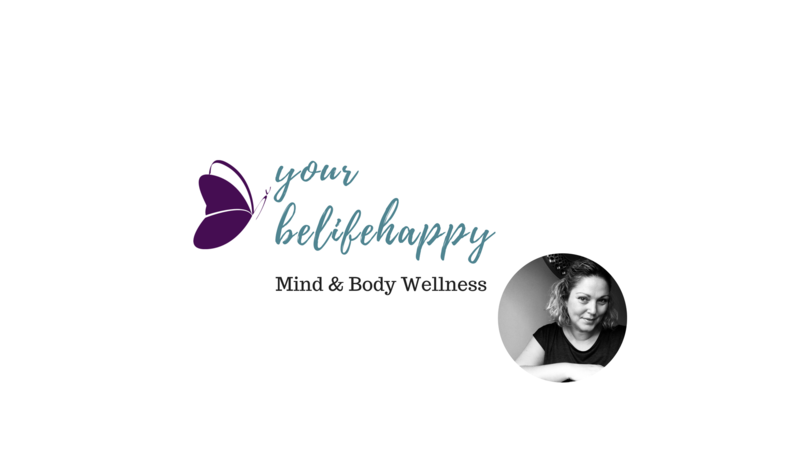 What lightness do you feel in your physical body and in your emotional wellbeing? What things could you do to embrace more light into your life? At this time through to the 24 June it is also midsummer. The mid point of the year and up to this time we have focused on our service, our work, and for some, waiting for the efforts to become seen and felt. This is a time to continue to nurture your growth – personal and business. Use the light to energise the final stages of growth before the autumn harvest. What am I doing that is not returning any benefits or experiences I expected? What am I not doing, that when I have done this before it has helped support me? When I have felt rested, what outcomes have I achieved? What am I waiting to receive in the harvest? Is it the same as what I was expecting? Enjoy this beautiful day gifted with more light and be your light and energy in your life and your business, today, tomorrow and everyday. 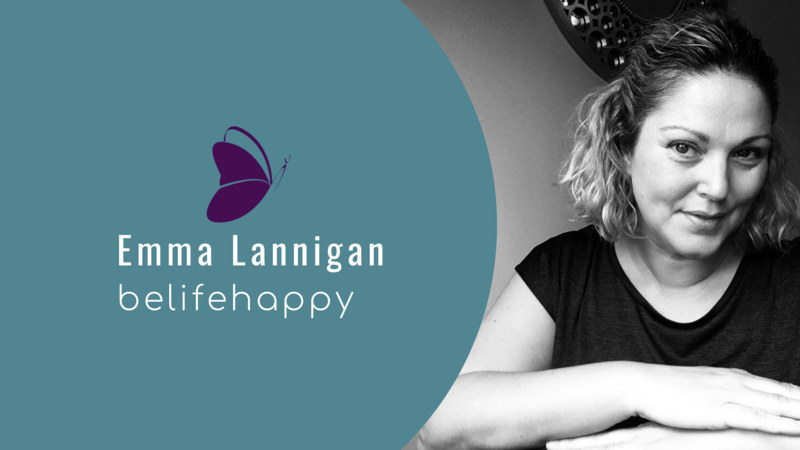 Emma Lannigan is the creator of the self development and happiness philosophy belifehappy and author of belifehappy: give. play. love. learn. Contact Emma for 1:1 coaching to help support your life and business journey. Emma is based in Market Deeping, near Peterborough and is available for distance reiki healing and online coaching.